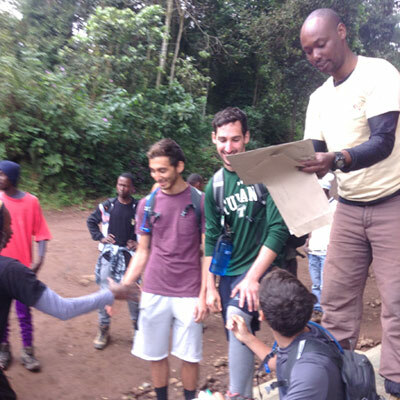 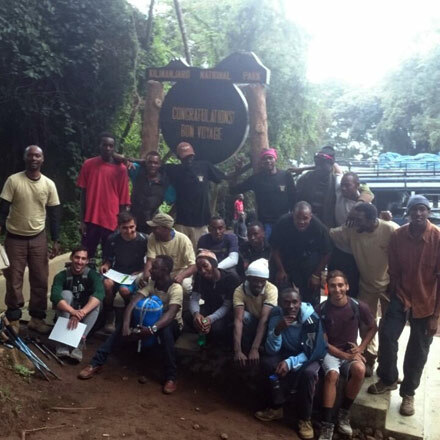 Trip Summary: This photo gallery includes photos from a 2016 trip up Mount Kilimanjaro following the Lemosho Route. 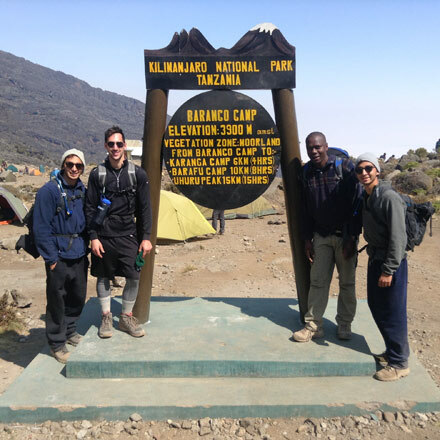 After spending a night in a lodge, we drove our four clients to Londorosi gate. 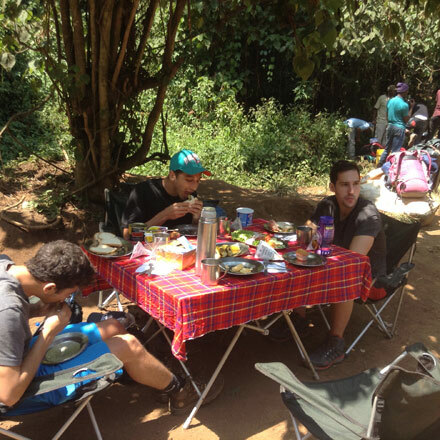 Once on the trail, we walked through a rainforest to Forest Camp. 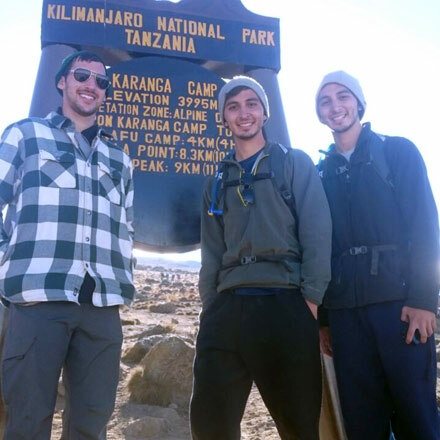 Next on this 11 day trip, we headed to Shira1 and Shira 2 Camps. 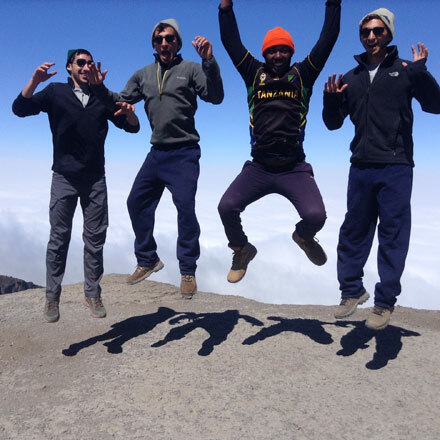 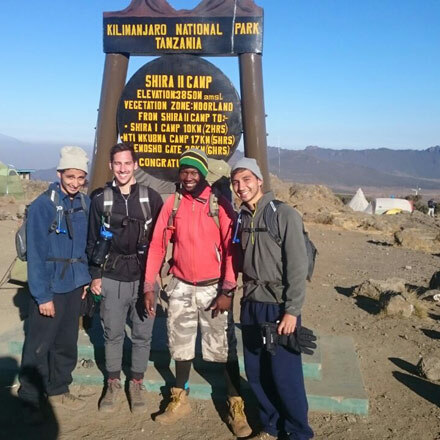 We climbed to a shira plateau where we could view Mount Kilimanjaro above the clouds. 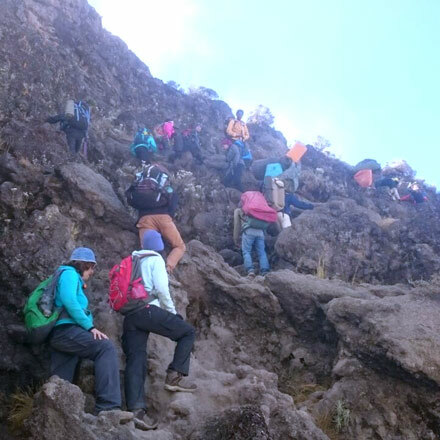 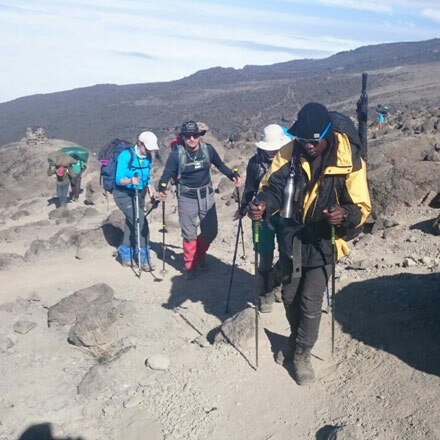 Next we headed to Lava Tower, Barranco Camp, then up the Barranco wall towards Karanga Camp on an uphill path across barren rocky slopes. 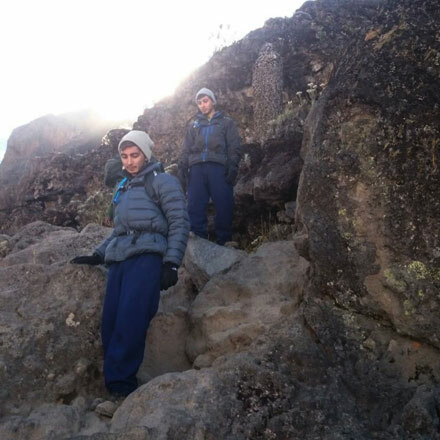 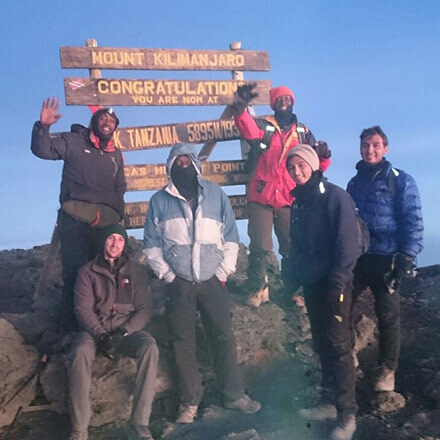 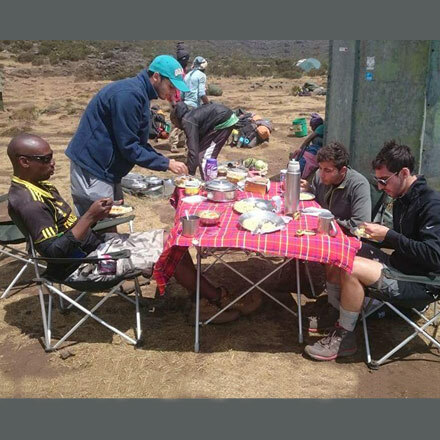 At Barafu Camp, everyone went to sleep early, then got up for a quick breakfast and started hiking to the summit at 12:00am. 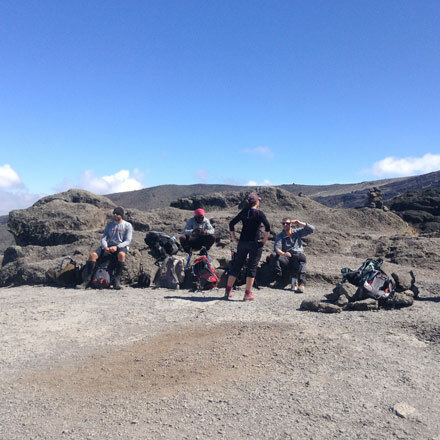 Trip summary continued below photo gallery. 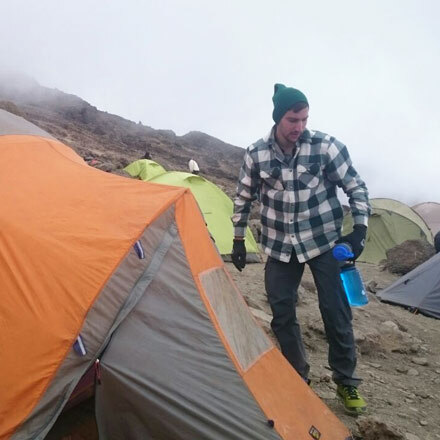 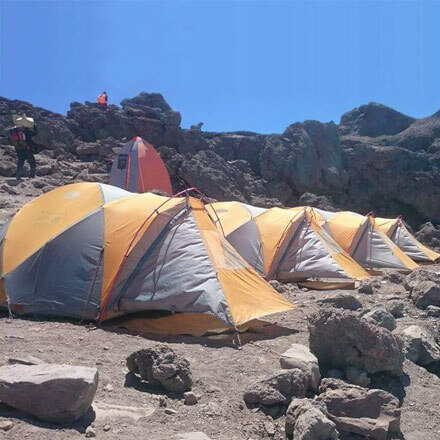 Tents at Barafu Camp - 15,000ft. 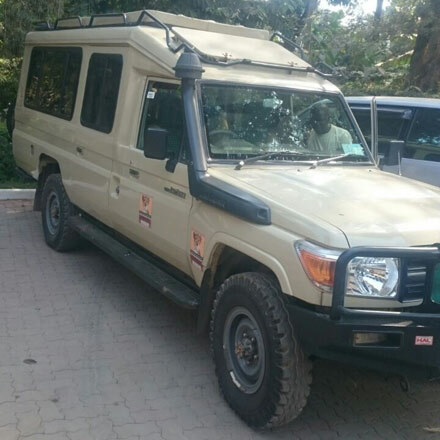 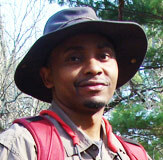 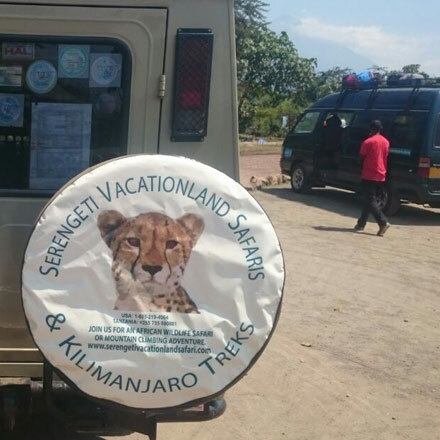 See our Wildlife Safari Trip.